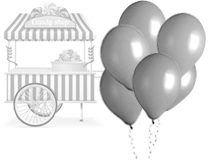 "Making the sweetest of dreams come true"
£20 Deposit will be required to secure the booking of the Candy cart (No Sweets Supplied). 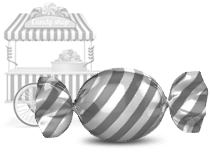 £50 Deposit will be required to secure the booking of any of the Candy Packages. 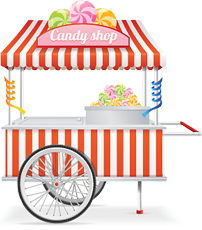 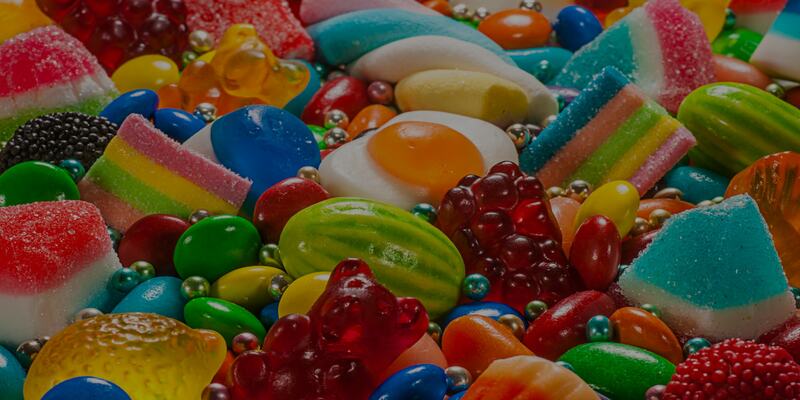 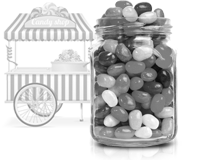 If there are any damages to the Candy Cart or glassware the full deposit will not be deducted from the total value. 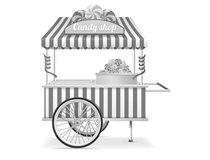 Candy Cart wheel can also supply you with a Candy angel in a smart co-ordinating uniform along with the Cart to help serve your guests and bring that extra bit of sweetness to your event. 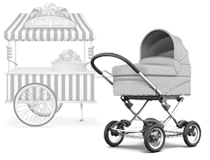 £10 per hour per angel. 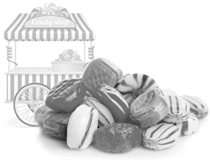 *This is just a sneak peek at our extensive sweet range, please ask if your desired sweets are not on the above list. 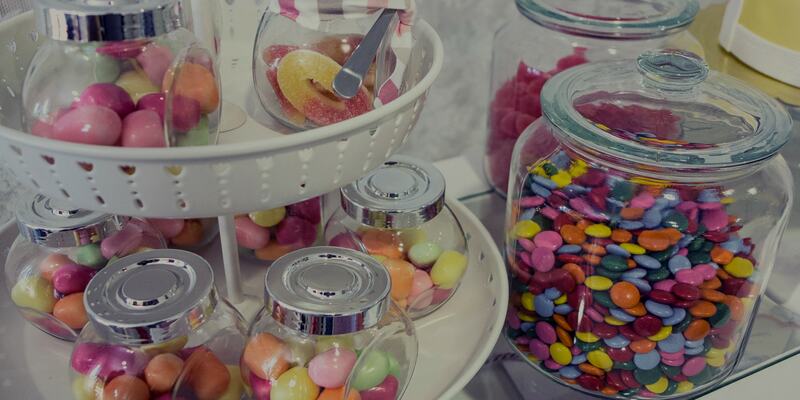 Each Candy Celebration Package will include bunting, decorations & personalised sweet bags this will be an additional cost of £10 to any of the above Candy Cart hire packages. 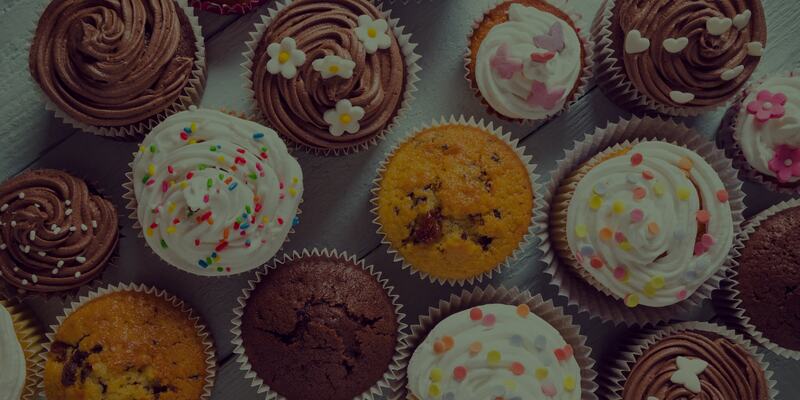 Cupcakes are available upon request for any celebration for an additional £0.85 pence per cupcake.